North End / Waterfront Residents’ Association (NEWRA) members voted 19-4 in support of the renovations planned for 276-282 Hanover Street. The current vacant and burned out building over Il Panino Restaurant is owned by Federal Investments (Barbara Anguilo, represented by Attorney Rashi Mangalick). The proposal is to join the two buildings, allowing two means of egress, and change the existing structure from 16 units to 20 units, which will result in eight 2-bedrooms and 12 studios. Floors two through five will be renovated, with no additional height. 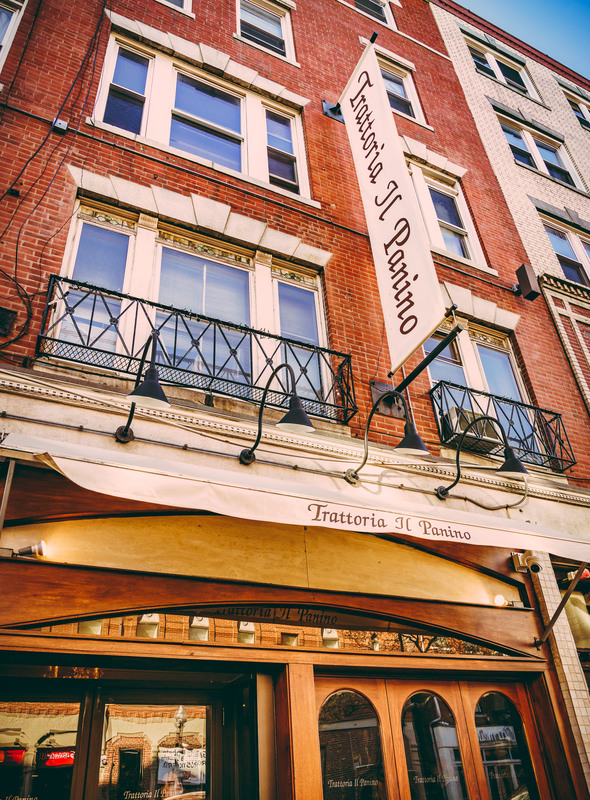 Trattoria il Panino will remain as is on the first floor. The units in the rear will become smaller. The largest two-bedroom unit will be 545 square feet. The building was the site of a tragic fire last year where two people died. The renovated interior will include sprinklers with each unit having two means of egress. The fire department will not permit fire escapes on the front or rear of the building. By combining the buildings, a double egress is being added in the front and there will also be two escapes at the roof. Barbara Anguilo owns six other properties, five in the North End. A trash room is also planned for the second floor, maintained by the property manager. The owner said she offers only 1 to 2 year leases, with no plans for short-term rentals (i.e., AirBnb). NEWRA’s show of support is in contrast to the vote of opposition by the North End / Waterfront Neighborhood Council (NEWNC).